It's a great thrill for us that The Honkabillies will be returning to play their 1950's groove at the Country Soul. 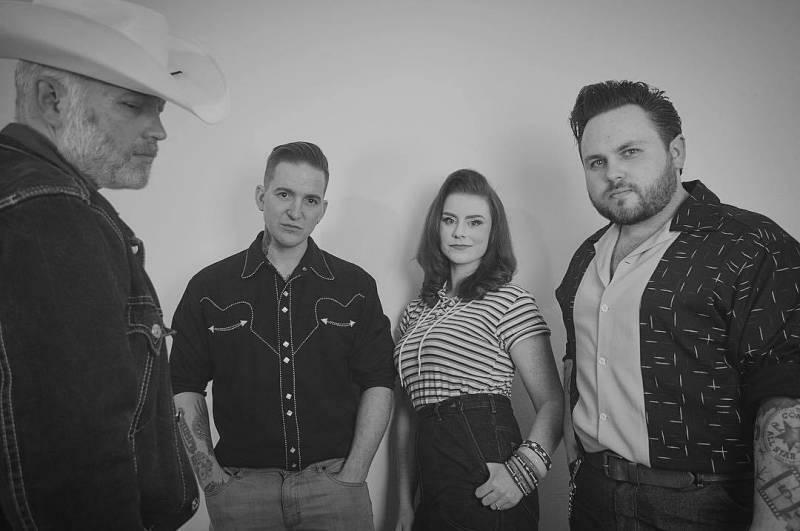 The Honkabillies are a four piece band who mix up Honky Tonk and Rockabilly in the style of Johnny Cash, Hank Williams, Dale Watson and early Elvis. Fronted by Mr Frankie Riedel their music is vibrant and upbeat and this fantastically gifted outfit know how to enjoy themselves and of course entertain their audience. Come and see Frankie (singing & guitar), Frankie Jr (guitar), Claire (drums) & Emma (bass) do what they do.....simply put an amazing outfit. We are delighted that folk and roots troubadour Paul Handyside will be joining us at the March Country Soul. Mr Handyside is a singer songwriter whose writing style has been compared to artists as varied as Chris Difford, Robyn Hitchcock, Elvis Costello and Martin Carthy. Beginning his musical career as part of the 1980’s Kitchenware scene with the fabulous jangly pop group Hurrah! 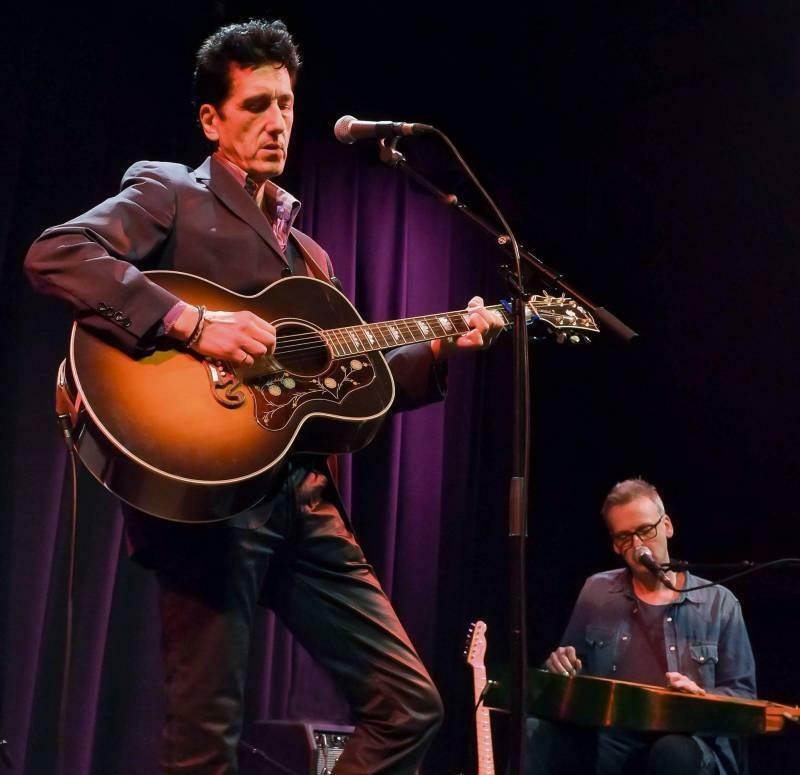 Mr Handyside’s musical journey has been through a pop landscape tinged with a country influence, however, this year sees the release of Paul’s fourth solo album “Lord, show yourself” (working title) where he explores his own brand of folk-tinged americana. For this Country Soul performance Paul will be accompanied by Rob Tickell on weissenborn slide & Telecaster guitar. The house band return to the Country Soul. With their debut release 'Electric-Notes Wild' (Storm Cloud Agency Records) LP gathering fine reviews "with its beautiful harmonies, exquisitely-crafted arrangements and Morrison's empathetic and literate lyrics, it is an album of exceptional quality" (Pennyblackmusic) the band are really looking forward to treading the boards once again. Despite lineup changes along the road the band's central vision of a music touched by influences ranging from Alt Country, Pop & Rock N' Roll all tinged with 'golden chording' has remained focussed and realised itself into a unique sound. Onwards and upwards towards the fiery musical heavens!